Both the United States and Canada celebrate Thanksgiving but the traditions are rooted in very different origins. Canadian Thanksgiving origins stem from European traditions. Long before the Europeans settled in North America, festivals of thanks and celebrations of local harvests took place all over Europe in the month of October. Old European farming communities had the custom of coming together to celebrate a plentiful harvest. Here are some of the main differences between the US and Canadian Thanksgiving holidays. The original of the Canadian Thanksgiving is earlier than that of the US holiday. Canadians cite 1578 as the origin, while the US holiday was founded in 1621. The Canadian one is still celebrated first. 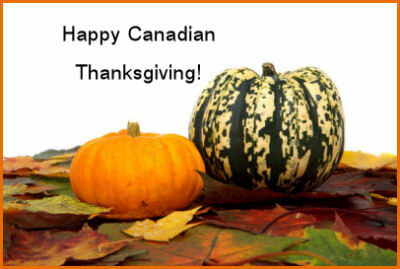 Canadian Thanksgiving used to be celebrated on November 6, but this changed in 1957 when it was declared as a national holiday to be celebrated on the Second Monday in October. The US holiday is, of course, celebrated on the last Thursday in November. Thanksgiving is a statutory holiday in most of Canada, meaning that it’s celebrated nationally and most people get the day off. The US holiday is a federal holiday but workers can still work the holiday. The Canadian holiday is not seen as the start to the Christmas retail season the way it is in the US with Black Friday coming the day after the celebration here. There are many ways that the two holidays are similar, however, and the main one is food! 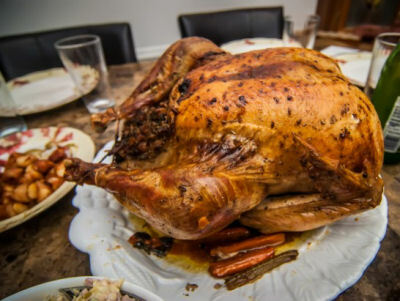 Just like their American cousins, Canadians love a menu of roasted turkey, bread stuffing, potatoes and even pumpkin pie on Thanksgiving Monday. 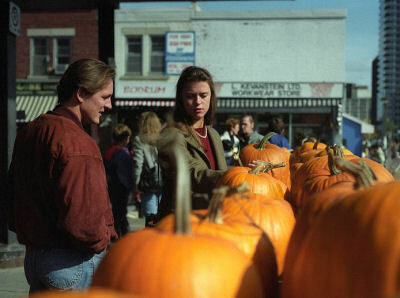 In Canada, however, the pumpkin pie is a bit spicier than the traditional custard based pumpkin pie that we love here. 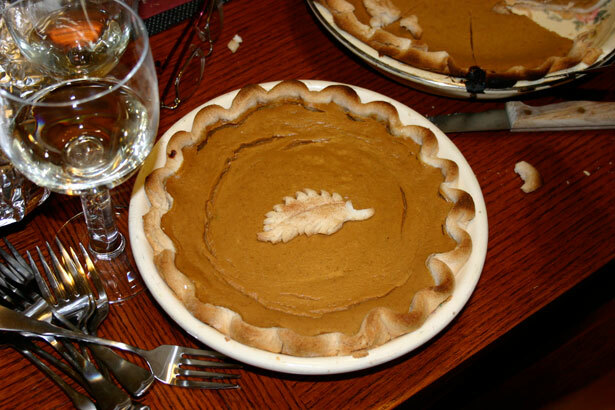 Canadian pumpkin pies are often made the nutmeg, cinnamon and cloves for its spicy flavor. And finally, the focus of Thanksgiving, is not the fast paced rush to Black Friday the way it is here. Because the Thanksgiving holiday is a Monday, many Canadians celebrate it on the Sunday before, and use the actual day to have a leisurely day filled with what else? LEFT OVERS! I guess the two holidays are not that different after all, are they? How do you celebrate your Thanksgiving holiday? Please leave your comments below.